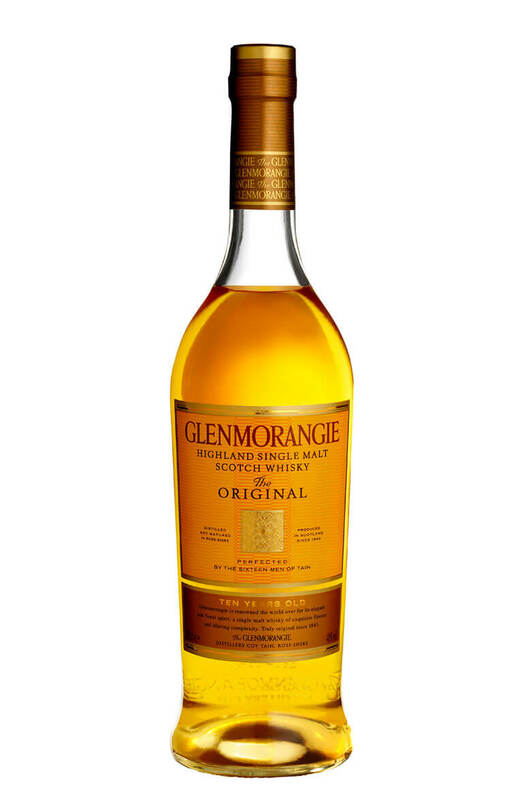 The core release in the Glenmorangie range is this their 10 year old 'Original'. Since rebranding more emphasis has been put on the 'Original' and less on the fact that it's ten years old. The cask types are first fill and second fill bourbon barrels which famously come from the distillery's own oak forest in Missouri. Flavours are exactly what you would expect from an entirely bourbon cask matured whisky. Light and soft with lots of vanilla, ripe lemon, peach, honey and orange. Not massively complex, this could be described as an aperitif whisky or one to try before moving on to bigger, bolder beasts.